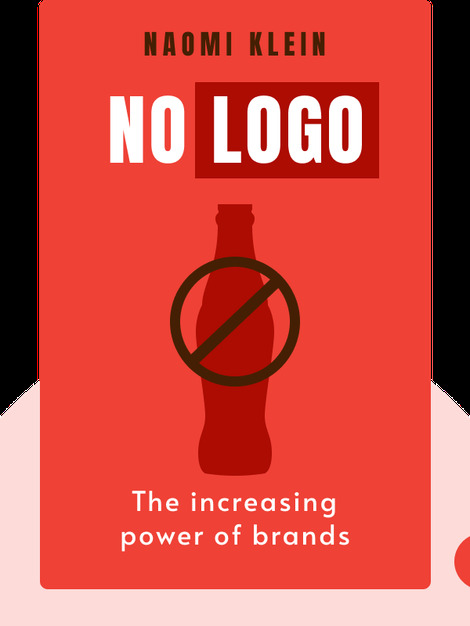 No Logo takes a look at how the power of brands has grown since the 1980s, and how companies have emphasized their brand image rather than their actual products. No Logo shows how this strategy has affected employees in both the industrial and the non-developed world. 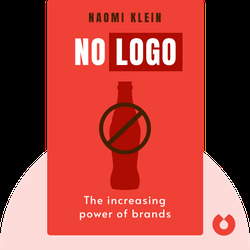 No Logo also introduces the reader to the activists and campaigners who are leading the fight back against multinationals and their brands. Naomi Klein is an award-winning Canadian author and journalist who has written for various publications including the New Statesman, The New York Times and Newsweek International. Along with No Logo, which was shortlisted for the Guardian First Book Award, Klein also wrote The Shock Doctrine: The Rise of Disaster Capitalism.